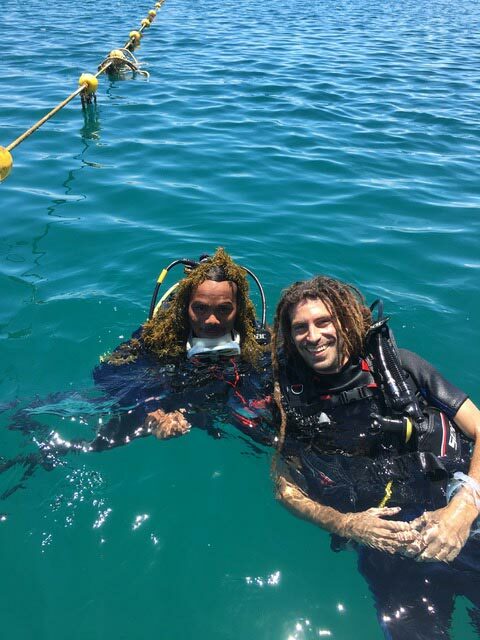 After you have completed day 4, you will be awarded the PADI Open Water Diver Certification. THE OPEN WATER COURSE CAN BE COMPLETED IN 3 DAYS IF THE ONLINE THEORY IS COMPLETED PRIOR TO THE FIRST DAY OF THE COURSE. 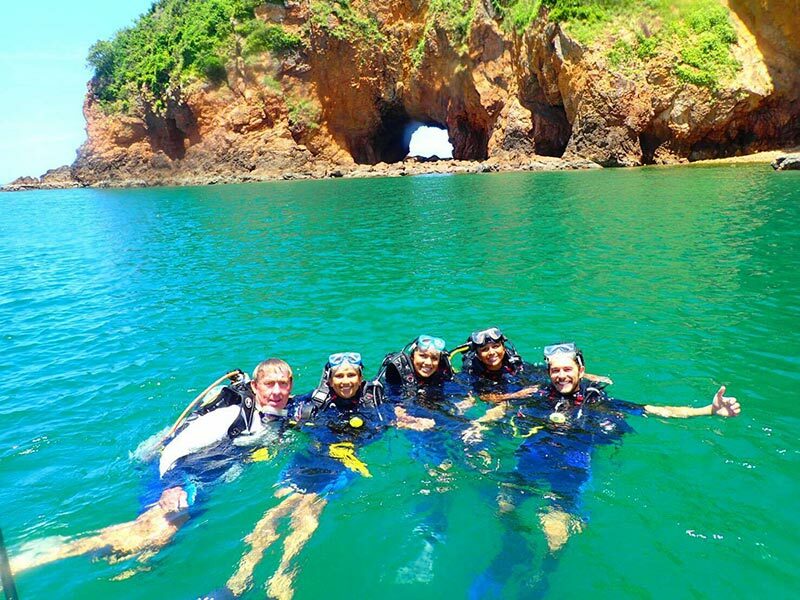 For details just email for info or download the PADI App. I had my PADI “Open Water” level with Hua Hin Divers at SabaySabay Club, everything went very well and the atmosphere was awesome. The front desk staff of the pool is very welcoming and smiling. For the theory, a classroom or teaching aids are provisions, video, books etc … theoretical courses are accessible and very well explained by the instructor. For the practice of the pool exercises, the instructor Steve who is very nice put me in trust with this knowledge and experiences. 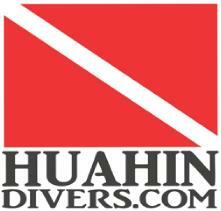 It has a diving equipment of very good quality. For the practice at sea on the diving site, Steve has a logistic chain well oil, vehicles of transport, boats, power supplies. 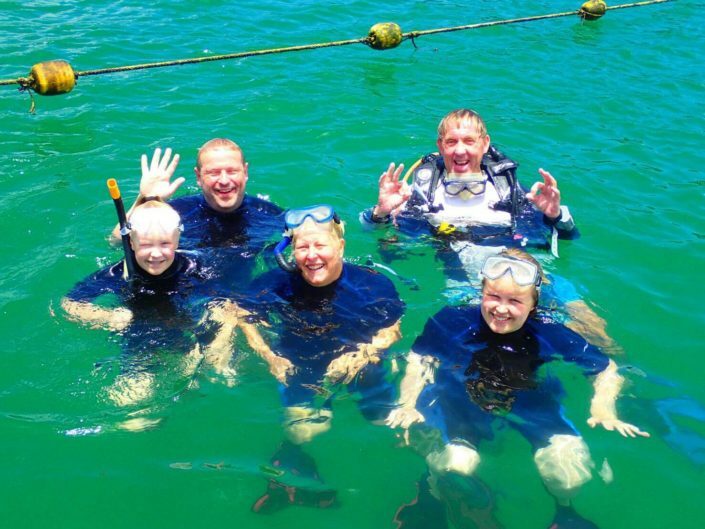 I was able to safely practice the education acquired in the pool and enjoy the seabed with wonder!